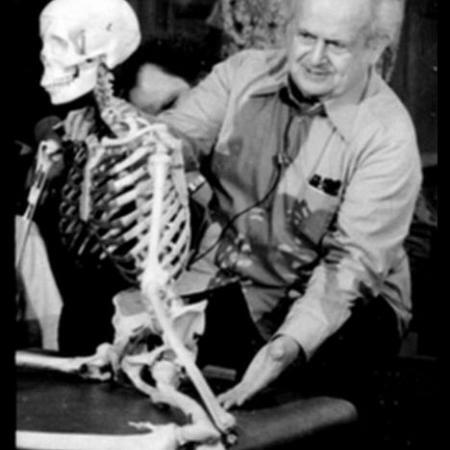 The Feldenkrais Method is a revolutionary approach to understanding how we function both physically and mentally, as well as providing tools for our improvement. Feldenkrais® inspired workshops, weekly classes and individual sessions enhance flexibility, comfort, vitality, and eliminates aches and pains. We all experience physical aches and pains either due to injuries or our way of doing things, like gardening, lifting, twisting, running, sitting at a computer, etc. As a trained movement specialist, I offer classes and individual sessions that allow an individual to become aware of how they are moving and how their current pattern may be contributing to their pain or problem. Functional Integration®lessons are designed to meet your personal needs. Communicating through touch and movement in addition to words, the teacher guides you in your one-on-one process of self-discovery.